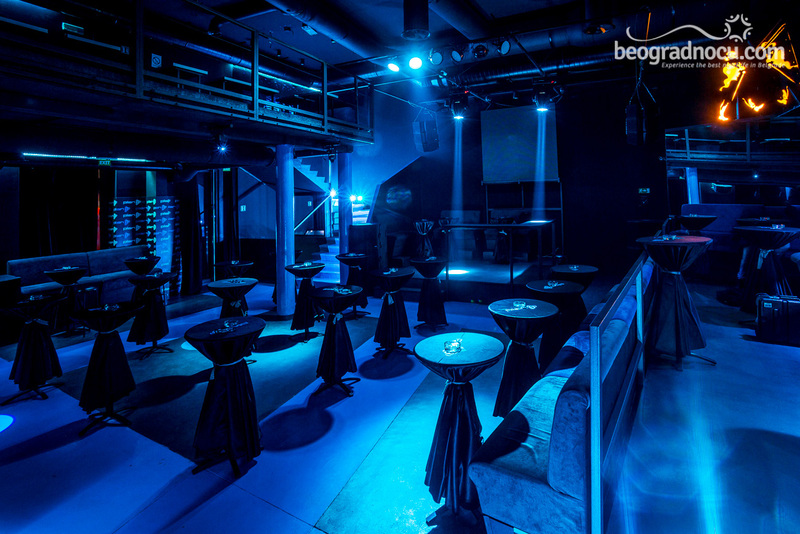 Club Plan B is located at No 8 Mitropolita Petra Street, at the place of former club Opposite. 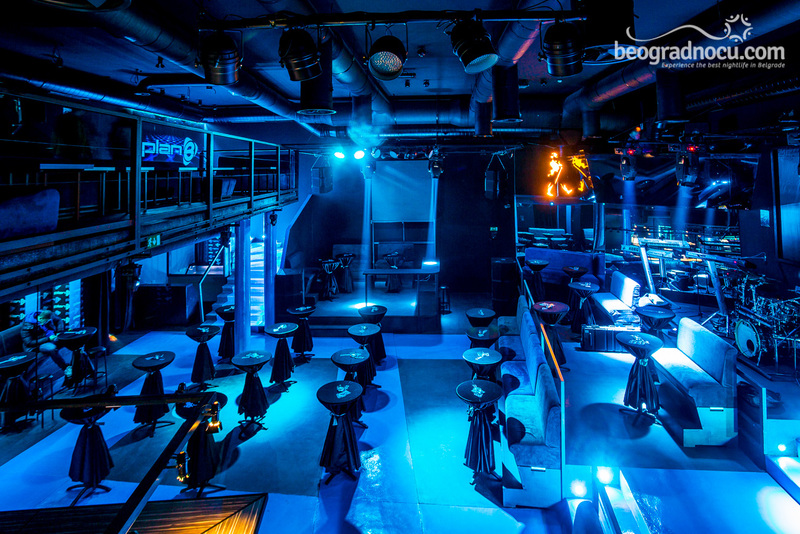 Club Plan B is completely renovated club with large booths and modern design. 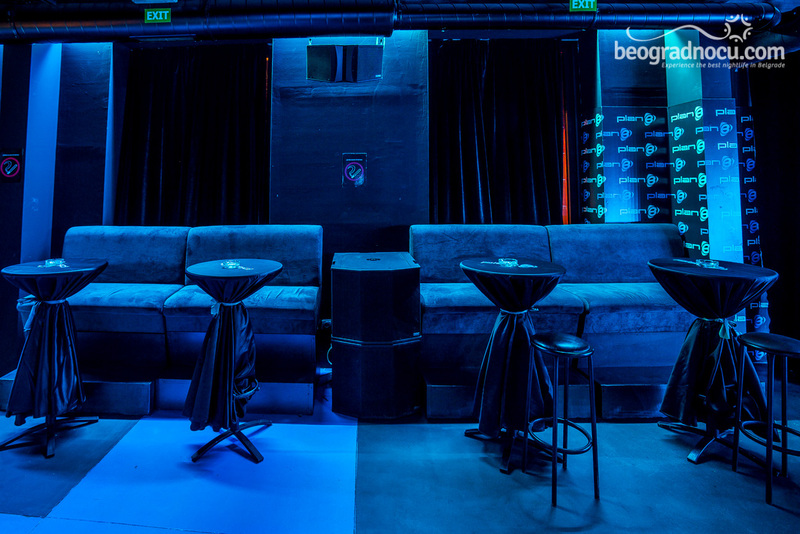 Club Plan B will be working almost whole week, with guests appearances of regional music stars and affordable prices, comparing to other clubs in Belgrade. This season, club Plan B will be leader among clubs with this kind of entertainment. 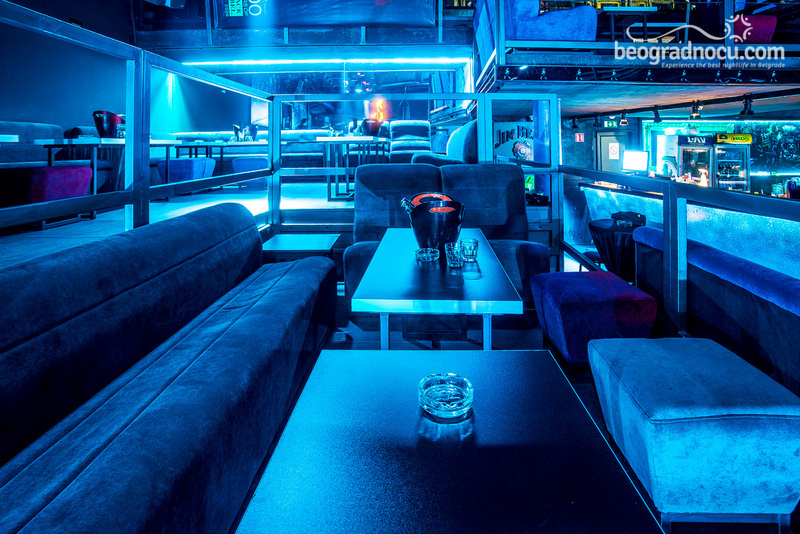 Interior of club Plan B consists over 10 booths, 20 high seatings and around 40 bar tables. 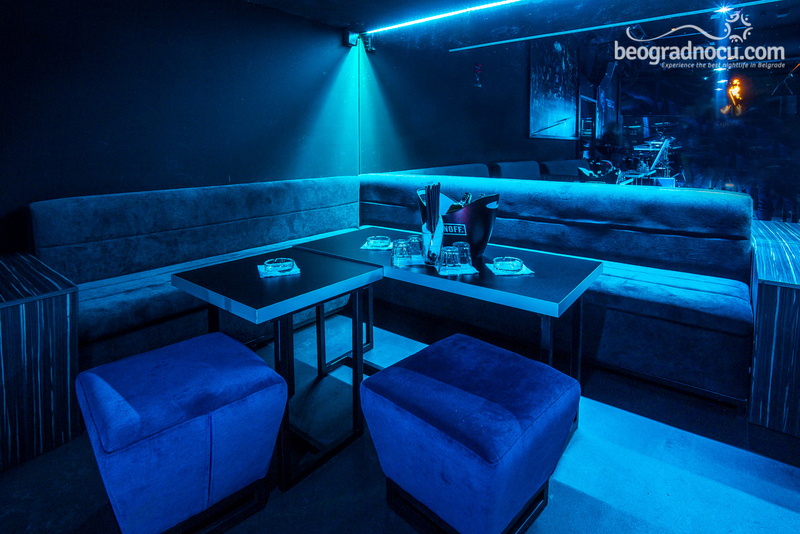 There is enough room for guests who want to sit, as well for those who want to dance all night long. 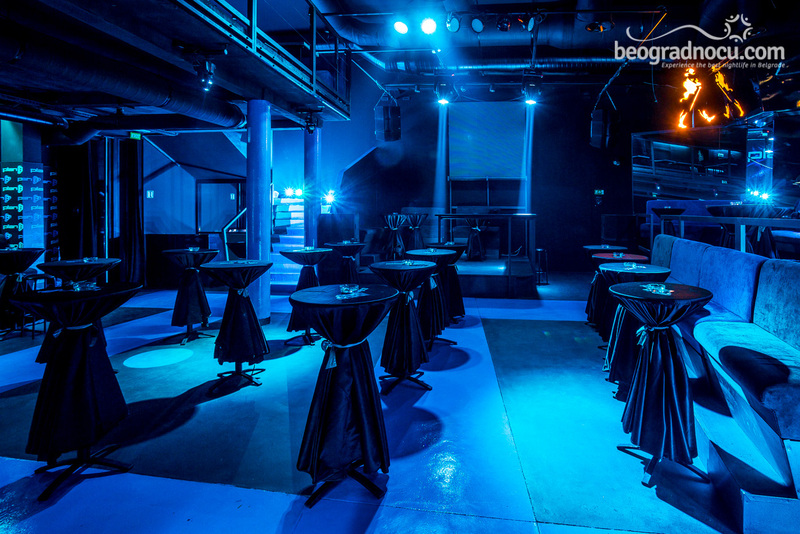 Club Plan B will have everything characteristic for one mainstream club, and it will have excellent service, top guests appearances and the wildest party in town. 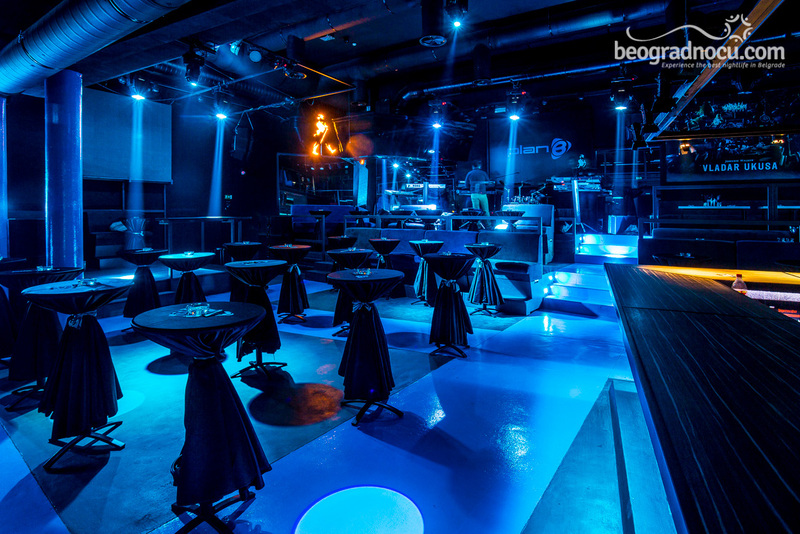 With guests appearances of biggest regional stars, you will be able to have an amazing time in this club. 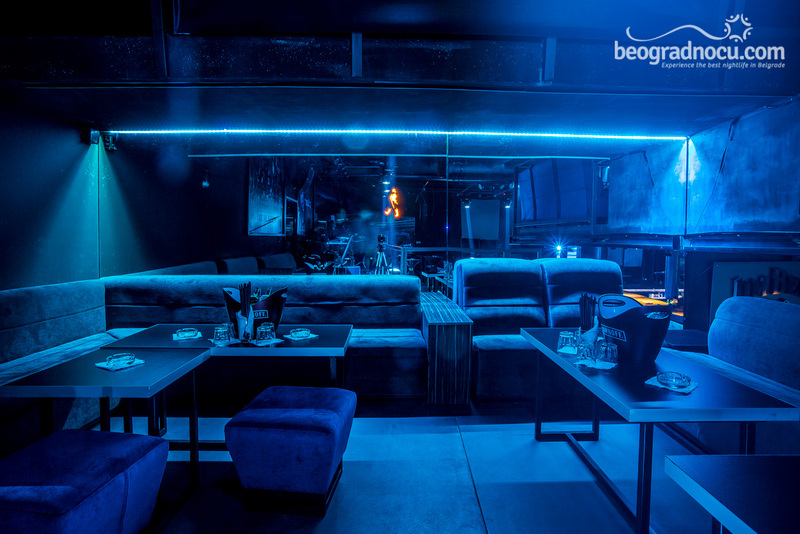 Besides the beautiful interior this club allows relaxed and friendly atmosphere. Club Plan B is designed so wherever you are, you will have an overview of entire happening and you are always in spot light. 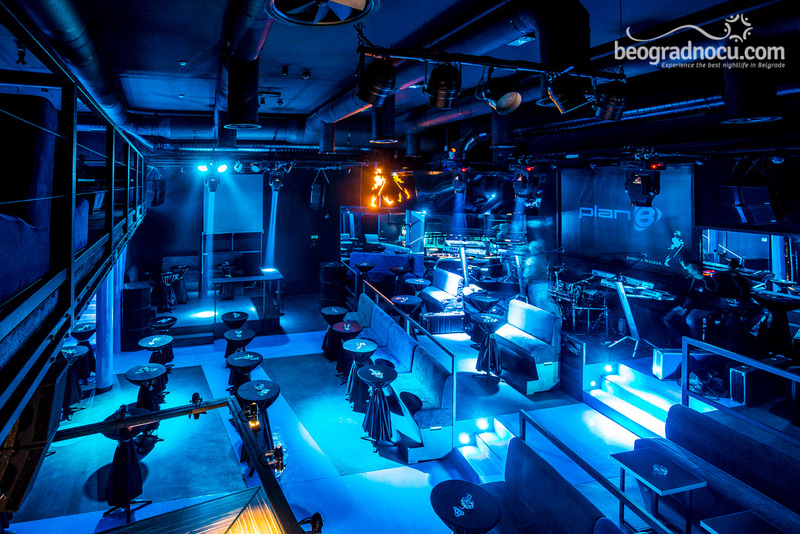 Club Plan B is ideal if you want to spend an amazing night with your friends or your other half. 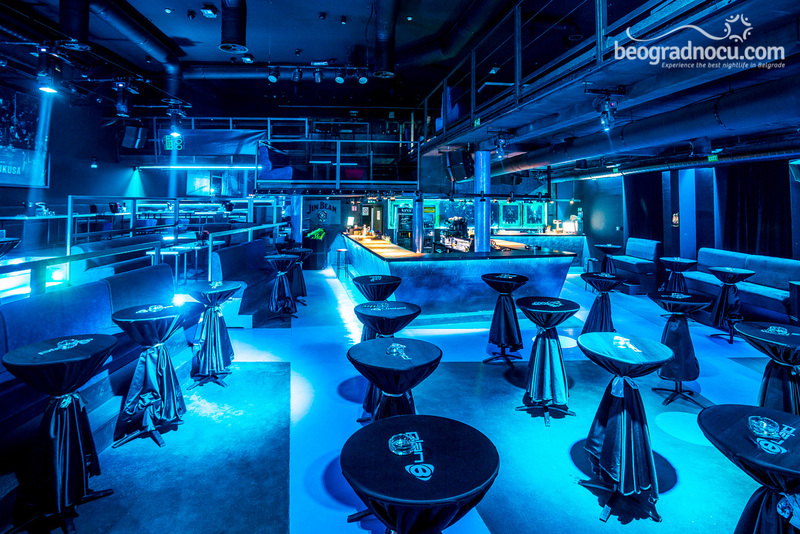 Also, this club is excellent for true clubbers, since leading Djs in the country will be playing music here. Certain thing is: if you make Plan B as your choice for night out, you will not regret it. Club Plan B, provides maximum enjoyment with excellent music in company of positive and relaxed people, that only want to have fun. Club Plan B poses parking space which guests can use for free. Make zou first and only plan for night out club Plan B.